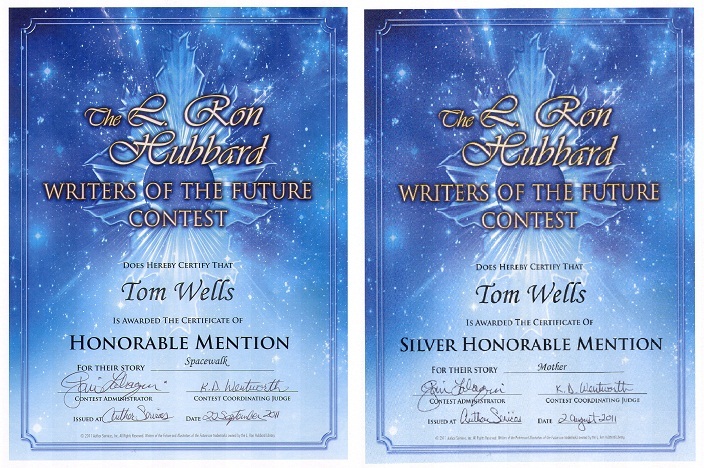 With a couple of stories out to editors for consideration and one story that hasn’t been rejected yet from this quarter of the Writer’s of the Future contest, I suppose no news should be considered good news. But somehow that doesn’t make things easier. I’d like to know if one of these stories been read and put on the “consider for later” pile. Or are they in a rejection pile that someone hasn’t waded through to send out notifications on? Or are they all still sitting in someone’s in box waiting to be read? It’s a pitfall for this business. Editors need stories to do their jobs, so we are an important part of the supply chain. The problem is writers, especially the new ones, are almost like the of the midway. We’re all trying to catch someones attention to come read our stories. We have our flashing lights and big stuffed animals that we are sure anyone would love to have a go at winning, but everyone else on the midway has prizes that look the same and it’s so hard to get the wandering public to stop long enough to see if you’re offering the better game. It’s hard to wait on these things. Especially when the odds are, you will have waited for ever, and as the time passes, you tell yourself that your story has been out there long enough to have risen off the straight reject pile, but in the end, you know that chances are against that. So I wait. Will my stories currently out there get somewhere with the editors? 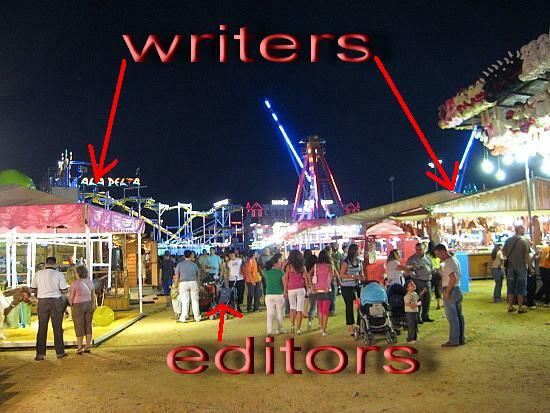 Who knows, but if they do get rejected, there are always more editors walking down the midway. Hopefully one will like the way my lights flash and the look of my stuffed animals more over the ring toss game next to me. Maybe no news is still good news. 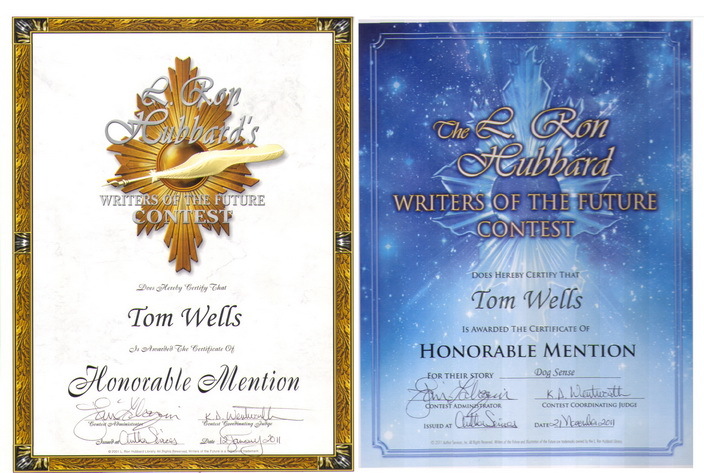 As a follow on note, one story was passed by the editor it was under consideration with. Oh, well, I spied another coming up the Midway so back out went the story. Maybe this one will stop long enough to try his luck at my game. I hate the waiting. Good luck with your entry to the WotF contest and the others still out.